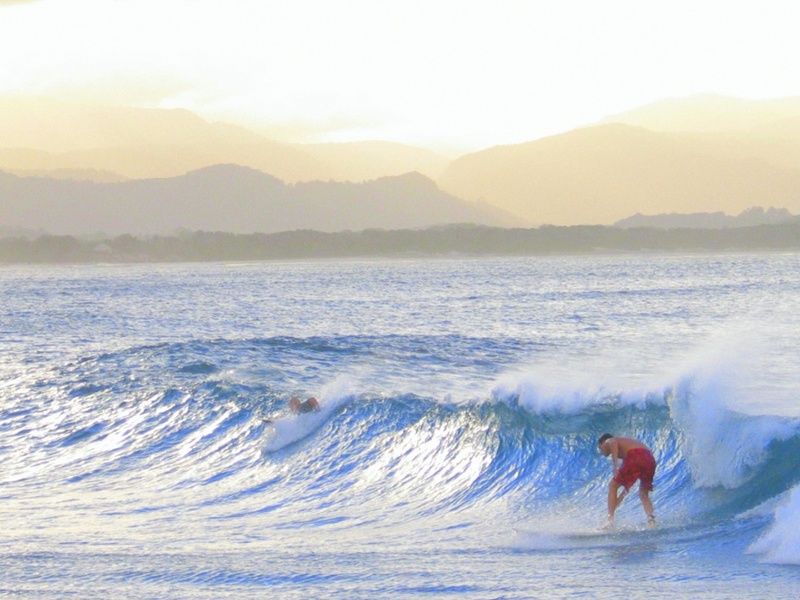 Only 20 minutes from the Resort you will find the famous surfing beach Guiones. Beginners and surf pros will be able to find their perfect wave. Take a trip to Roca Bruja, a world-famous surf break. The first part of the trip brings you to Playa del Coco. From where you take a boat to the surf spot that is located in the National Park Santa Rosa. Our Austrian kite-expert Christoph takes you on a trip to the hot spots of the costarican kite-scene.